Animal Friends invites all to a tattooing event "Solidarity 269"
For a big international event, in which many individuals from all over the world will participate, Animal Friends will organze the event "Solidarity 269" in Zagreb where citizens of Croatia and Slovenia will tattoo the number 269 on their bodies. 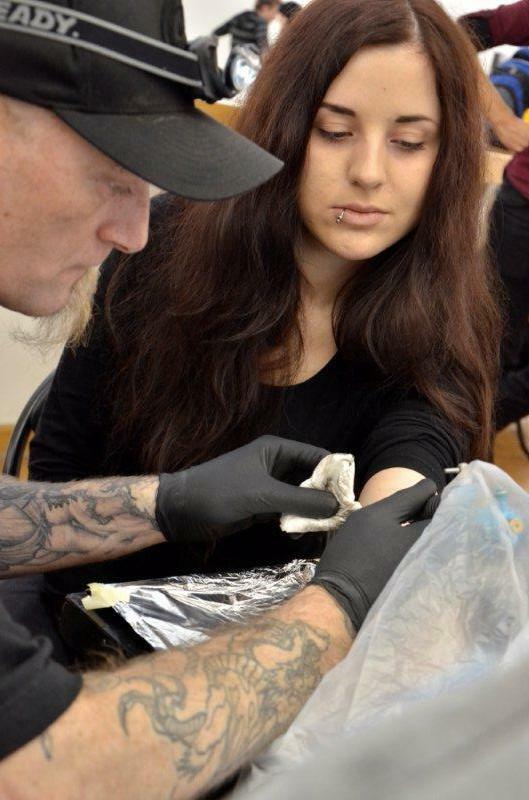 The tattooing event in Croatia will take place on Saturday, Dec 15, 2012, in the PM Gallery of the Home of the Croatian Association of Artists (Trg zrtava fasizma) in Zagreb, as part of Artomat, from 11 A.M. to 6 P.M.. 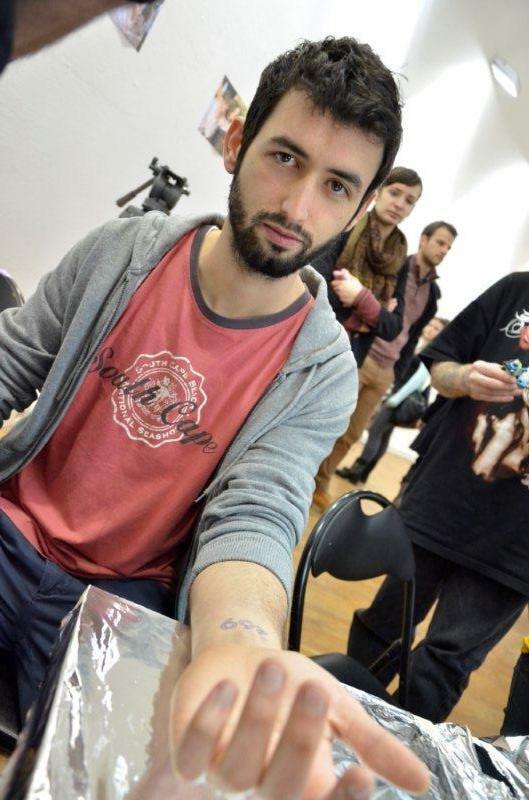 The tattooing will be performed by professionals from Zagreb's Tortuga Tattoo Studio. Other cities who joined the organized "Solidarity 269" event so far are Berlin, Vermont, Los Angeles, Prague, Völklingen, New York City, Milwaukee, Stockholm, Hannover, London, Melbourne and cities in France and Israel. 269 was a calf born into an Israeli dairy farm six months ago. His life will be cut off not long after it started. By tattooing his number onto their bodies, activists will show their solidarity with the victims of the animal holocaust all around the world, remembering to never forget. 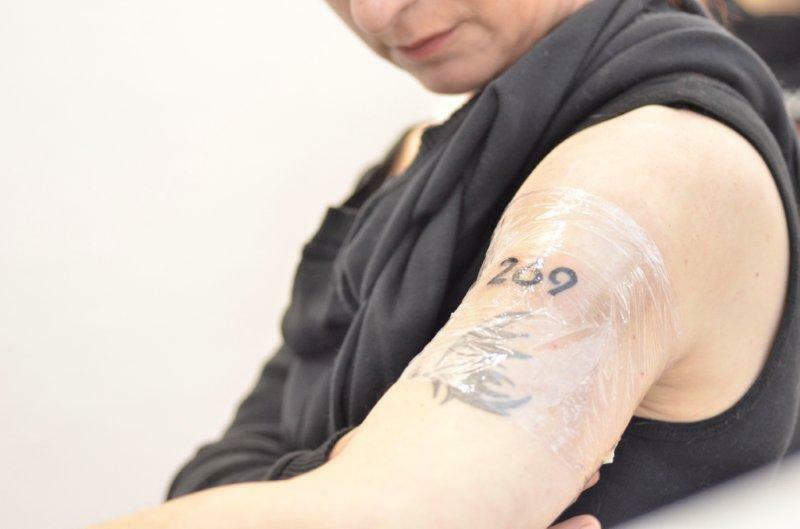 The idea of tattooing the number 269 originated from three animal rights activists who on October 2, 2012, on World Farm Animal Day, in central Tel-Aviv branded themselves with a hot steel brand. One of them arrived from Russia to perform an act of solidarity and empathy towards abused animals exploited by the human race. After they showed solidarity with the most oppressed sector of our society, three were rushed to the hospital to be treated for burns. The number 269, which was burned on their skin, was the designated number of a calf encountered in one of Israel's dairy farms. They explained their act by stating: "This anonymous male calf will be forever immortalized on our bodies, and hopefully this message of solidarity will somehow bring a new way of looking at non-human animals. No animal should be exploited to satisfy the selfish needs and whimsical desires of humans, and that is why we chose to use the industry's own method of objectifying living beings as this symbolic means to convey our idea." About a thousand activists from all over the world who joined marking the "Solidarity 269" event will do so by tattooing the number 269 with black vegan ink on their forearm or some other part of their body. Those who wish to join this international event in Zagreb, Croatia, can do so via our submission form 'Solidarity 269' on the web site www.prijatelji-zivotinja.hr. Suffering is suffering, pain is pain, blood is blood and, according to one of the organizers, "This madness must stop and will stop the day humankind finally wakes up and understands that even the nameless feel pain and desire freedom no less than any other conscious human individual on this planet." 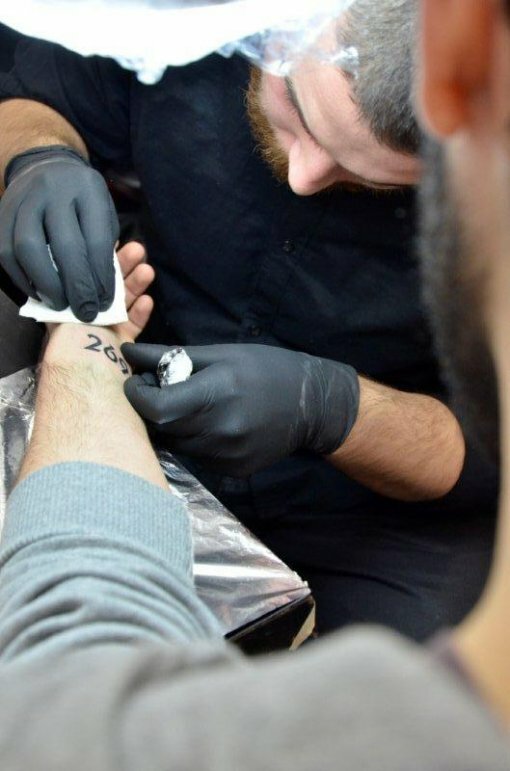 Media representatives – journalists, cameramen and photographers – who want to tattoo the number 269 on their bodies will get their tattoos free of charge as Tortuga Tattoo Studio supports to this action. For more information please check Tattoo 269 Photo Gallery and 269 Tattoo Event in Tel-Aviv Video or visit www.269life.com.